The Serengeti is a National Heritage Site, home to one of the most highly diverse groups of animals and habitats on the planet. The majestic ecosystem stretches from Tanzania to Kenya, and 80% of it is currently protected by both governments. The Serengeti is an infamous tourist destination, giving ample opportunities to view the Big Five, and of course the Great Migration. 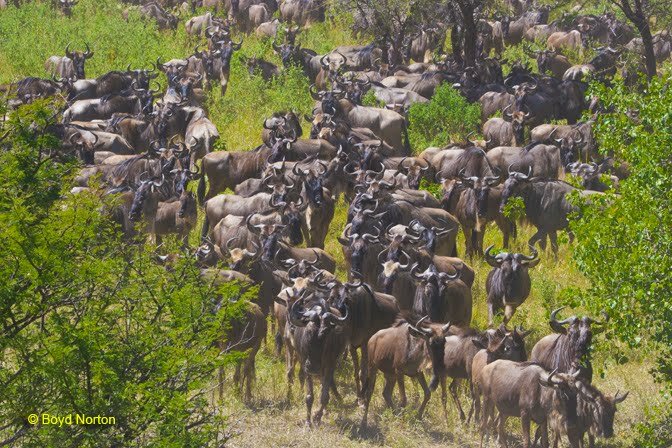 The Migration is an annual phenomenon, during which time hundreds of thousands of wildebeests, zebra and antelope move in herds from one grazing area to the next, spanning approximately 1800 miles. Tourism is a significant part of Kenya’s economy, and it has emerged as the top foreign exchange earner in Tanzania last year as well. According to Africa Travel and Tourism, basing on its great potential, the sector has much to be confident about in 2014. In 2010, the Tanzania government announced a plan to construct a paved commercial highway across the Serengeti. They believe this will more easily facilitate trade and travel, linking the country’s coast to Lake Victoria and countries to the west, including Uganda, Rwanda and the Democratic Republic of the Congo. This photo taken during the Migration, in nearly the exact place where the proposed Serengeti highway would bisect this part of Serengeti and Loliondo. Not far from this spot there are survey ribbons hanging on trees. 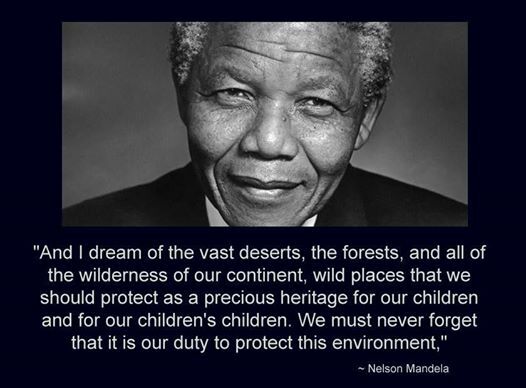 Since then, there has been international public outcry, as obviously this disturbs one of the most precious ecosystems in the world. Serengeti Watch has brought attention to this devastating proposal and last year a legal case was filed by Africa Network for Animal Welfare (ANAW). 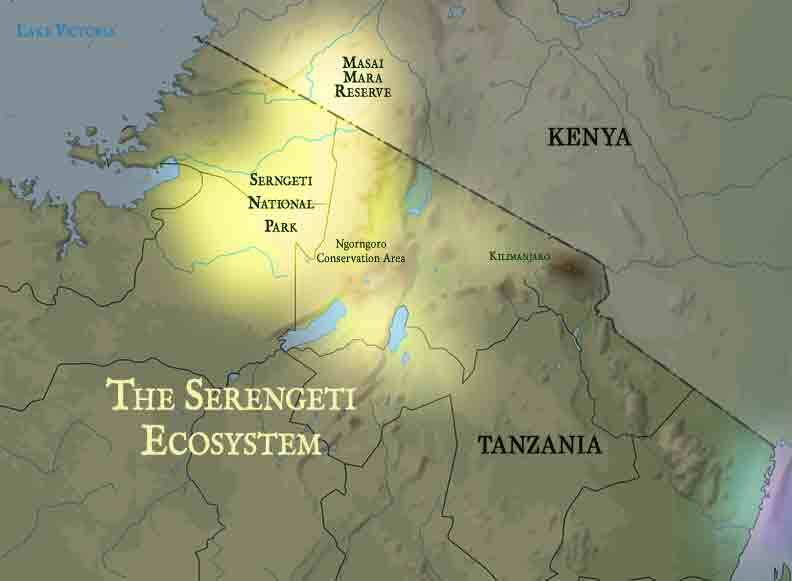 In addition, on Tanzania’s behalf, Serengeti Watch contacted dozens of organizations and more than three hundred experts in an attempt to find expert witnesses. Sadly, no one came forward, out of fear of serious repercussions in their ability to enter, work or remain in Tanzania in the future. 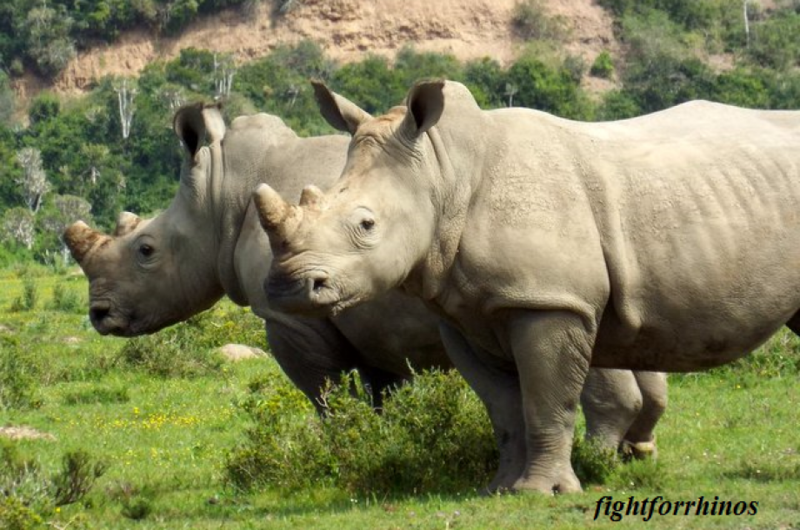 In addition to the Serengeti Watch, the Frankfurt Zoological Society, African Wildlife Foundation and many other conservation groups and NGO’s are pushing for a route AROUND the Southern end of the park. This will accomplish the goal of connecting Arusha with the Lake Victoria region which is one of the “purposes” of the highway. It would help five times as many people and would cost less. 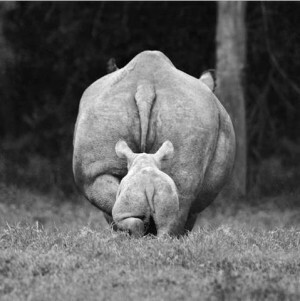 The Frankfurt Zoological Society estimates that it would only take 1 HOUR longer to drive! Although this seems a feasible compromise, protecting both the wildlife and the opportunity for further development, it is still not decided. Currently there will be paved roads on both sides of the Serengeti, connecting Arusha with the Lake Victoria region, things are in the final stages of planning. Contractors have been selected and the government of Tanzania has funds in its 2013-2014 Budget. The roads will not be built within the Serengeti National Park itself, but they will border it and cross areas where large numbers of wildebeest and zebras migrate. Wildlife will be forced to cross tarmac roads with commercial traffic, including the Wildlife Management Area in Loliondo. 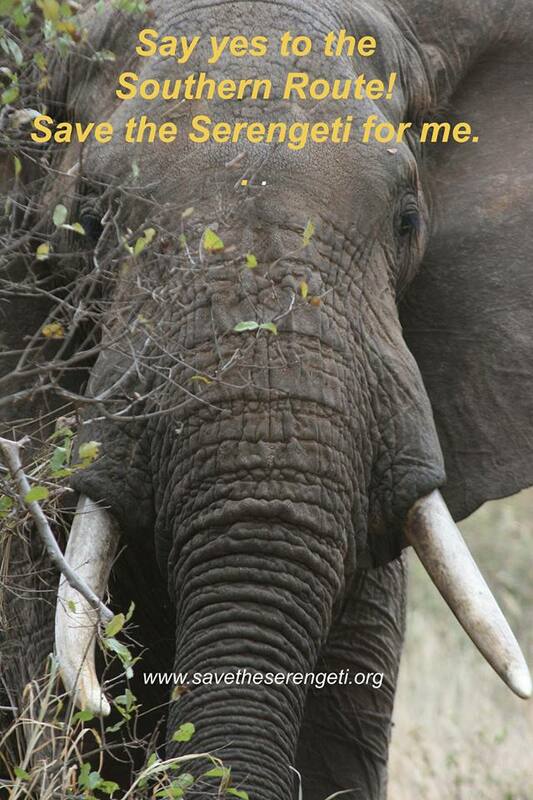 Please sign and share the petition to: Protect Tanzania’s wildlife.